A Xerox WorkCentre all-in-one printer can replace your stand-alone printer, copier, scanner, and fax machine so you can save money, time, and space. The same fast, high-quality print technology that is found in Xerox printers can also be found in our multifunction printers. 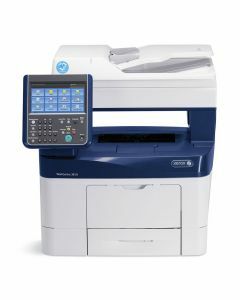 See below to compare WorkCentre models, view current instant savings offers, and learn more about each machine.